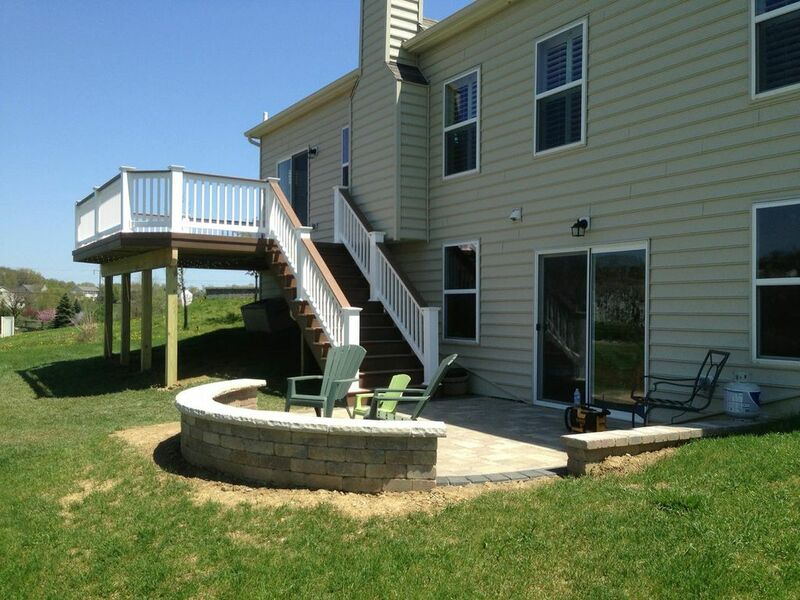 When is the best time of the year to build my Columbus, OH deck? Archadeck of Columbus ponders the ideal time to build your deck and discusses the many benefits of choosing a fall or winter construction. 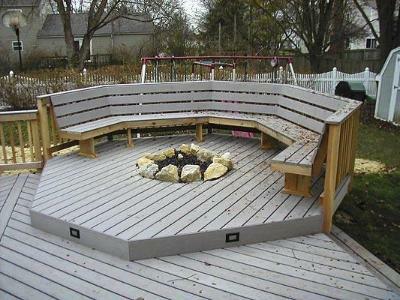 This Columbus, Ohio deck has a built-in fireplace that would make the perfect accompaniment to your deck for those chilly fall and winter evenings. 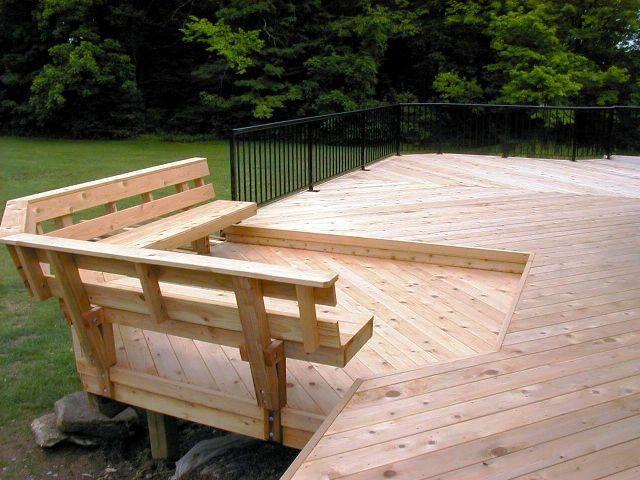 We are often asked the best time of year to build a deck. The answer may be more surprising than you may think. 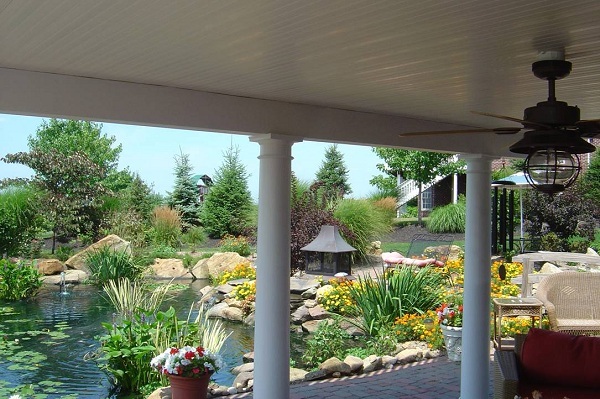 Many homeowners are under the impression that outdoor structures such as decks are best to build during the spring and summer months. The truth is that anytime that best suits your circumstances and budget can serve as the right time to build. 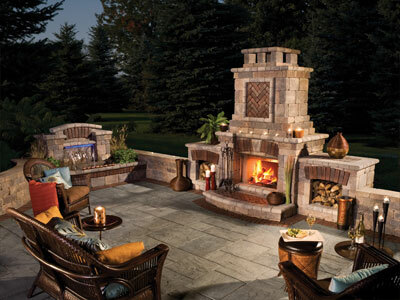 There are many advantages to building in the cooler months. 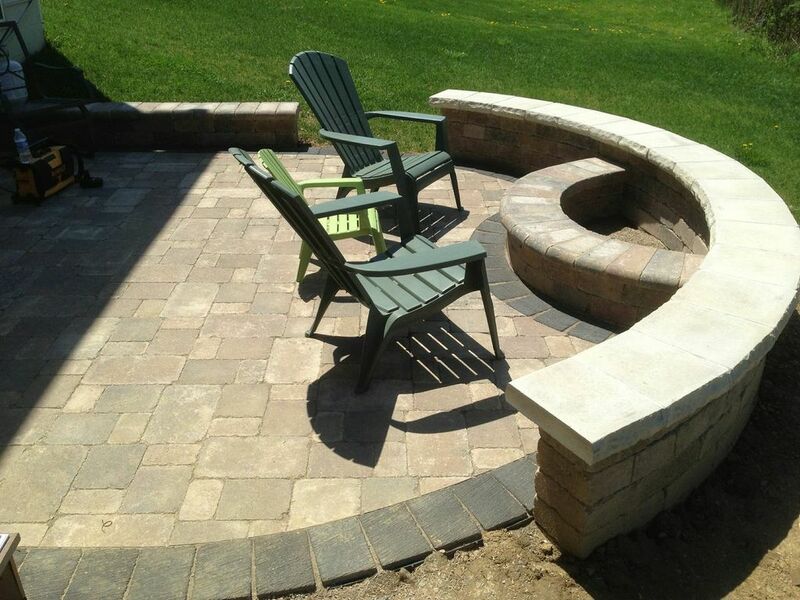 Along with shorter lead times you will also get a space that is up and running in time to enjoy for spring and the beginning of the outdoor living season. Since the humidity level is much lower during the fall and winter, any wood used in the construction of your project will season quicker. Seasoning involves the drying out of wood making it ready to accept stain or paint better. 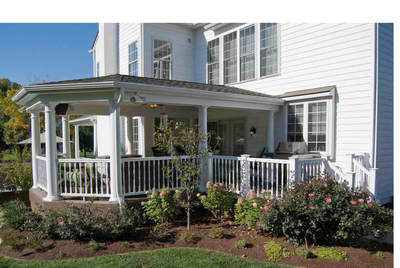 When a project is built during the warmer, humid months the usual wait time to stain or paint is a few months. Another plus to cooler weather construction is productivity. A crew that is working in the humid 95 degree weather of the summer is less productive than one that is working outside during milder weather. Less heat means more stamina and less Gatorade breaks for the crew. This translates to the likelihood that a job that is completed sooner. 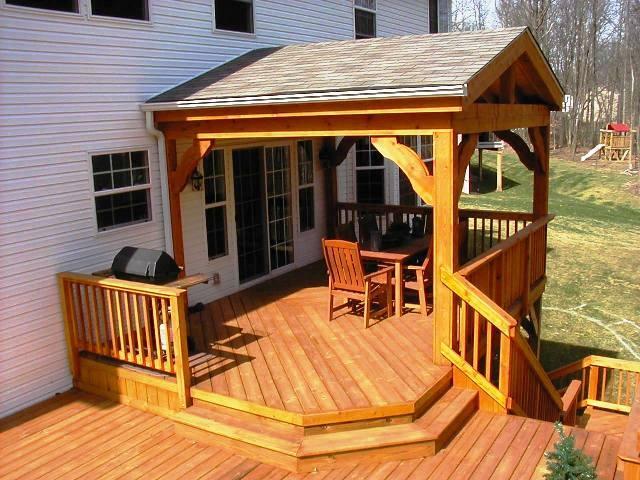 Building your deck during the fall and winter will ensure a timely application of stain or paint to have your outdoor space all set for spring. 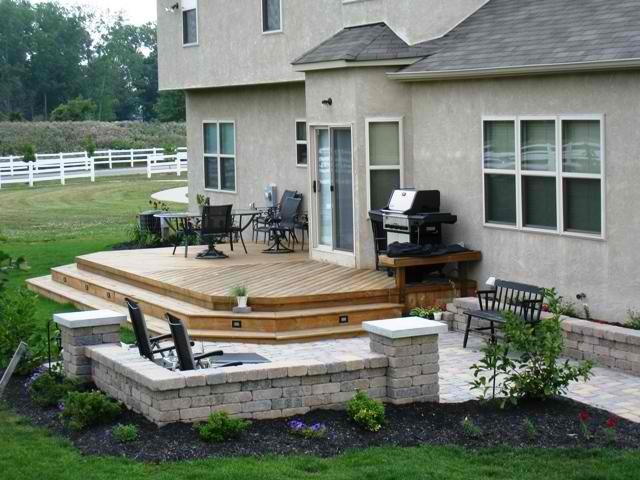 Our Columbus climate allows us to build your project during the harsher part of the winter months. 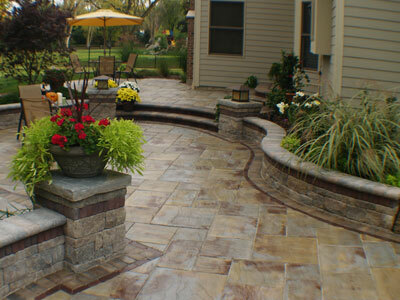 In some cases inclement weather can complicate timing on a project but not dramatically. 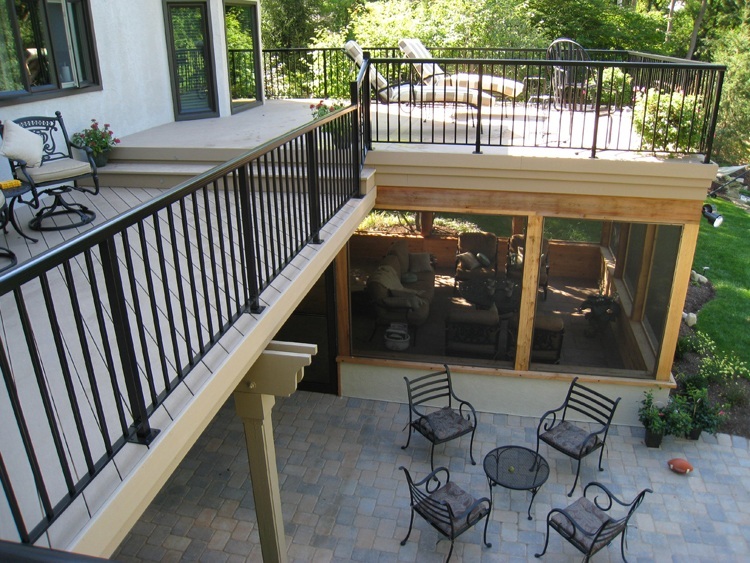 The frost line in our region lies between 32″ and 36″ which is the depth from the ground required to install footers which serve as the base for concrete which supports your deck project. The frost line is determined by calculation of average temperatures and the hundred year freeze. 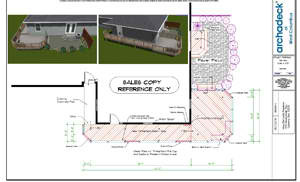 They make the frost line deeper by a dramatic margin to ensure in case of a hundred year freeze occurrence, the foundation of your project will not be affected. The problem that can occur from freezing temperatures is the expansion that takes place with freezing. 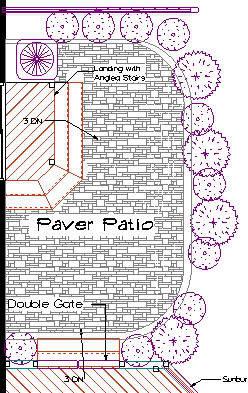 If you have an expansion into the footer on your project, then it will move. Typically, in our experience the ground only freezes within the first few inches during the period of December through February. In order of us to install footers, this is not a big deal once we get through the frozen ground to an area where the soil temperatures are relative to 50 degrees. Other than having to dig through a couple of inches of frozen ground the only other obstacles that could directly affect your construction are mud, sleet or snow. Our guys can work in snow but not rain. Rain can damage some of the tools that are required for building. 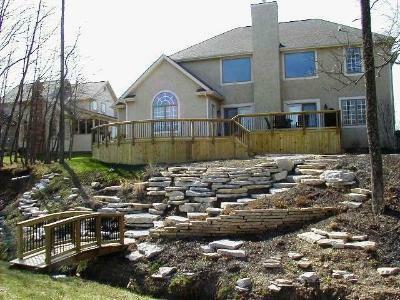 In these cases it may take us a little longer to finish the project but on average only by a few days. Whereas an average project may take 7 business days, during a rough winter it may take us 9 business days. 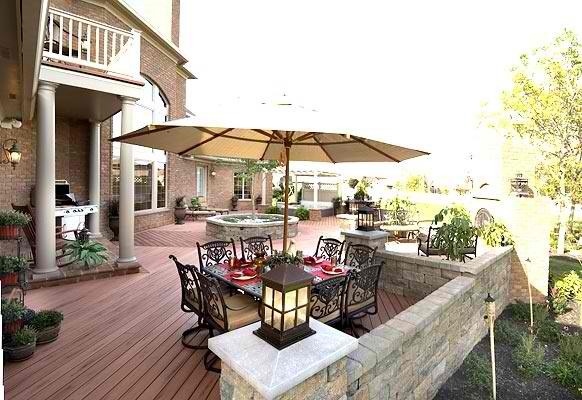 Choosing to build your deck during the cooler months has its benefits. Since our average temperatures are above freezing in Columbus most of the winter the chances of inclement or freezing weather impacting your project are minimal. 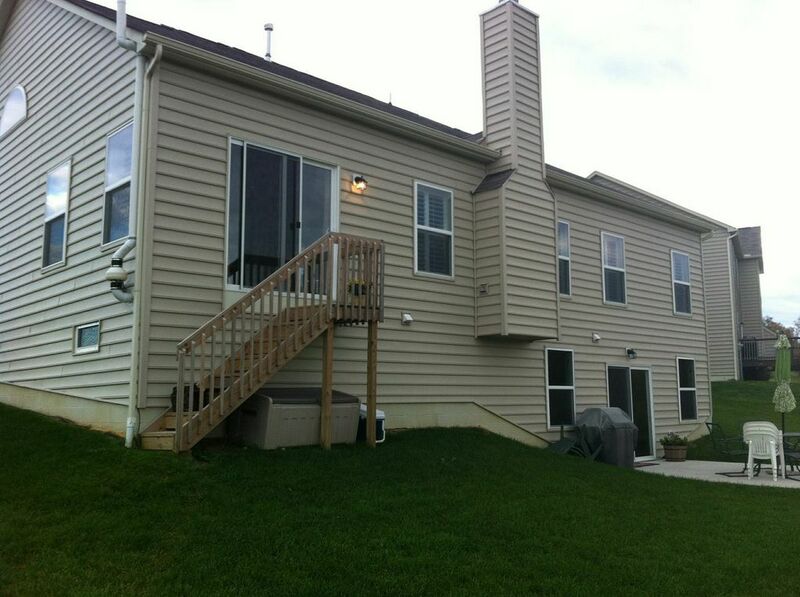 The advantages of autumn and winter construction outweigh any deficiencies brought on by Mother Nature. As with any construction project there will be damage to the turf caused by foot traffic. In a fall/winter project the turf is more apt to recover quicker because it has the time to overwinter in time for spring taking in valuable nutrients present in precipitation. Some turfs are dormant during the winter and this will aid in quicker recovery as well. 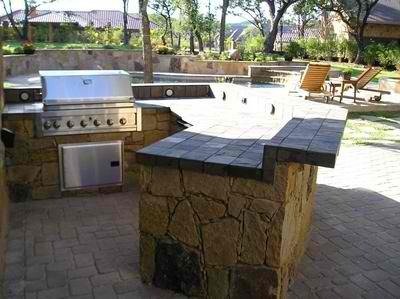 Have your dream outdoor space ready and waiting on you this spring. 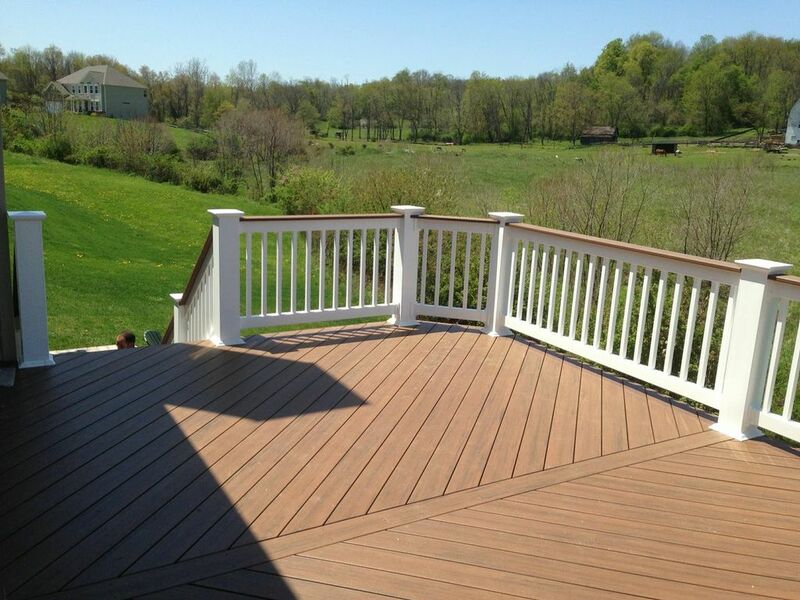 See more gorgeous Columbus area decks by visiting our wood deck gallery, our composite and vinyl deck gallery and our Ipe deck gallery located on our website. Author archadeckofcolumbusPosted on October 24, 2012 Categories Archadeck of Columbus, Deck Construction Columbus OhioTags Advantages of fall and winter deck construction, Archadeck of Columbus, Choosing the perfect time to build your Columbus Deck, Columbus deck builder, Columbus decks, Columbus OH decks, Columbus porch builder, decks Columbus, Gatorade, outdoor living, Patio and deck combinations, TimberTech deck builder Columbus OH, When is the best time to build my Columbus OH deck?Leave a comment on When is the best time of the year to build my Columbus, OH deck?